Check out our Extended Summer Hours! Located in what used to be the original Ganong candy factory, The Chocolate Museum offers an interactive way to learn about candy making in St. Stephen – a tradition that has lasted over a century. 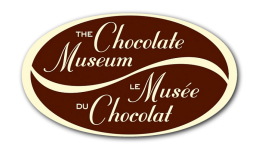 At the Museum, you will explore the history of the Ganong family and the wonder of chocolate with our hands-on exhibits, vintage chocolate boxes, and antique candy-making equipment and machines. Peek into the studio where Ganong’s famous Hand Dippers still craft chocolates use the same method they have for over one hundred years! Come learn the secret to making “Ganong’s best” chocolates. A must-see for all Chocoholics! 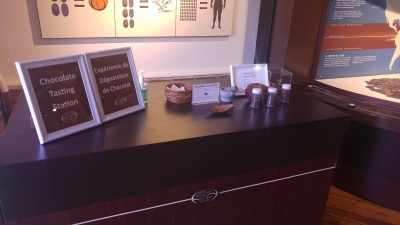 While you’re here, try our Chocolate Tasting experience! Learn how chocolate is made and have the opportunity to taste it at some of the different stages.